Curtis Midkiff is a Senior Advisor for Social Business at Southwest Airlines. As a member of the award-winning Southwest Social Business Team, he is responsible to providing strategic consultation to business units looking to leverage social to achieve their business objectives. He also develops and implements strategies in specific areas such as: social influencer engagement strategy, social recruiting, and B2B social selling. 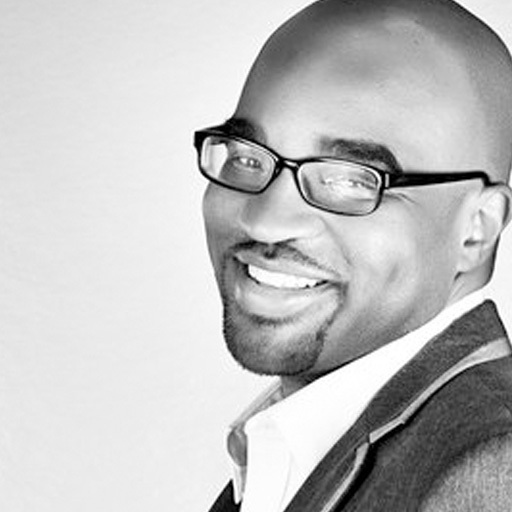 He has over 20 years of combined experience in Marketing, Public Relations, and social strategy. He is a highly regarded brand strategist and social media expert who has led the social engagement efforts for a range of organizations including the Society of Human Resource Management (SHRM), and The American Red Cross. His expertise has been featured in a range of media outlets including: Forbes.com, The Wall Street Journal, MSNBC.com, TheNextWeb.com, and Mashable.com.